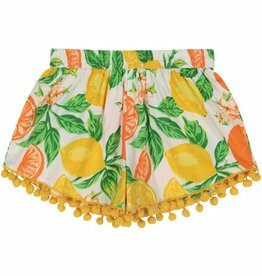 This halter style bubble is perfect those warm summer days or baby's first trip to the beach! 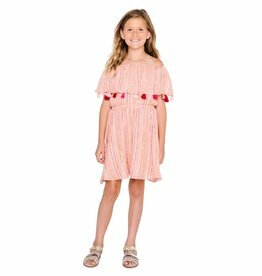 This criss-cross strap bubble is ideal for high temps and high style! 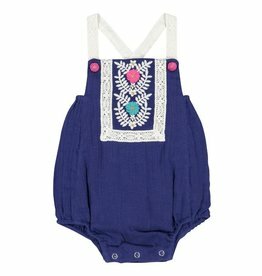 The Ellie one piece from Masala Baby is perfect for Fall! 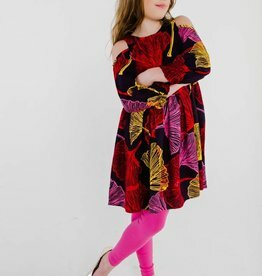 The Mia dress from Masala Baby is a must have this Fall! 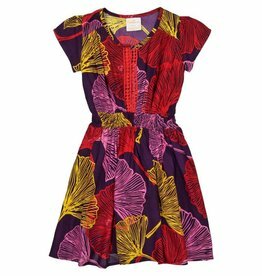 The Fantasia dress from Masala Baby is a must have this Fall! 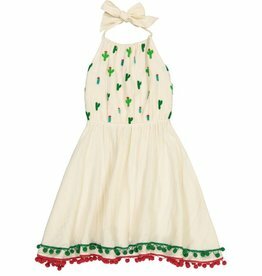 She will have a magical time in this dress from Masala Baby! 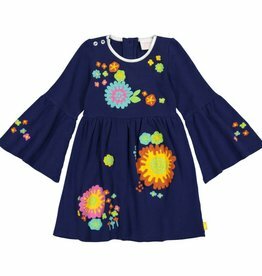 This Charming dress from Masala Baby is a must have this Fall! 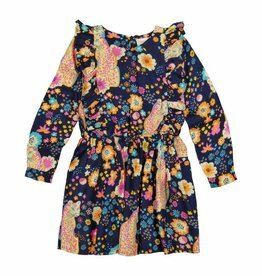 This dress from Masala Baby is a must have this Fall!